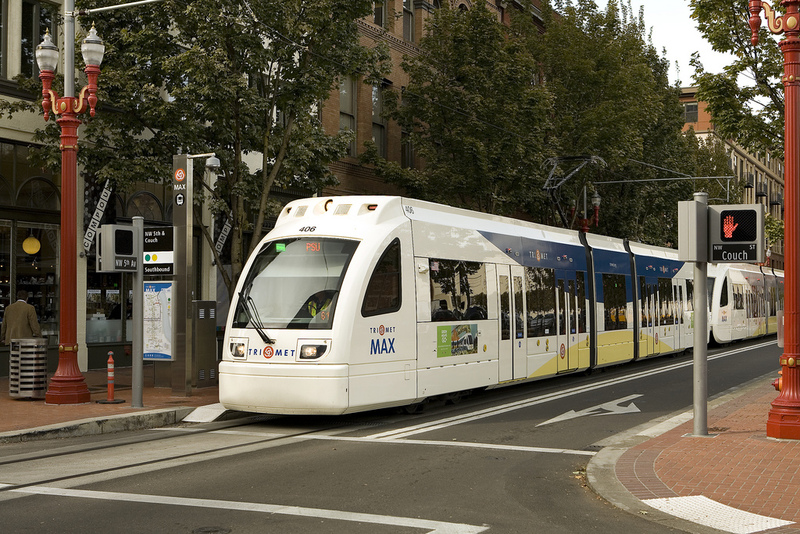 MAX riders will see increased frequency on Saturdays and Sundays beginning Sunday, June 7 as TriMet restores weekend frequent service on the light rail system to pre-recession levels. With a $1.1 million investment and the addition of 135 trips, MAX lines will run about every 15 minutes or better most of the day, every day. Service is less frequent in the early morning and late evening based on the lower ridership. With the restoration of weekend MAX frequent service, TriMet will have invested $14 million in service improvements since September 2014. The agency has restored service hours systemwide to pre-recession levels, focusing service and frequency on our busiest bus lines and MAX. Three bus lines will also see small adjustments with TriMet’s summer service change on June 7. Line 8 will extend west on NE Dekum to NE Martin Luther King Jr. Blvd, adding three stops currently only served by Line 75-Cesar Chavez/Lombard. The change will make for easier transfers between the 8 and Line 6-Martin Luther King Jr Blvd. While the extension will be seven days a week, schedules for Monday through Saturday will be adjusted, changing some afternoon and evening trips by 5-10 minutes. Learn more. A small routing change will be made to move Line 16 off a two-block stretch of N. Syracuse Street to N. Ivanhoe Street in the St. Johns area. This is the route the line took during a recent long-term detour, which operators found to be safer and more efficient as it makes transfers between the Line 11 and Line 16 buses easier. Learn more and view a map of the new route. Line 70 will have schedule adjustments to better match traffic conditions and many trip times will change by 5-10 minutes. View the updated schedules. 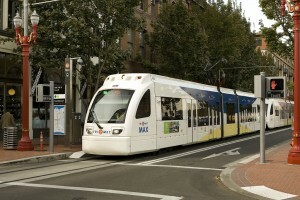 New transit projects, such as the Portland-Milwaukie Light Rail Transit Project – the MAX Orange Line – opening September 12, 2015, will provide riders more service and more connections to jobs, school and other community services. Meanwhile, ongoing upgrades to vehicles, stations and tracks are helping to improve reliability and make your ride more comfortable.